January 31 shall from this moment on be known as "Jerry Sloan Day," according to our own Governor Herbert, who may be just trying to save face from some of his more despicable actions over the past few months. You know, like being really, incredibly, super anti-gay but being totally cool with the air in the state deteriorate at a rapid pace because it lines the pockets of his friends. Sloan abruptly retired after a game against the Chicago Bulls (a game that I was at and still have the ticket stub for) in February 2011. Lots of rumors swirled about it being due to Deron Williams, Greg Miller and Kevin O'Connor but no one knows exactly what happened. Sloan said he was exhausted and just didn't have it in him anymore and that it was time to go. He was given a role of "consultant" or something last summer, but it's more just a legacy thing. The Jazz organization doesn't want one of the longest tenured coaches in history leaving in a huff to be a black mark, so they're trying to fix it. The Jazz will be retiring the number 1223, which represents the number of regular season and playoff victories under his belt. he coached the team for 23 years, which is a lifetime in professional sports. There were 245 head coaching changes around the NBA during his tenure with the Jazz. 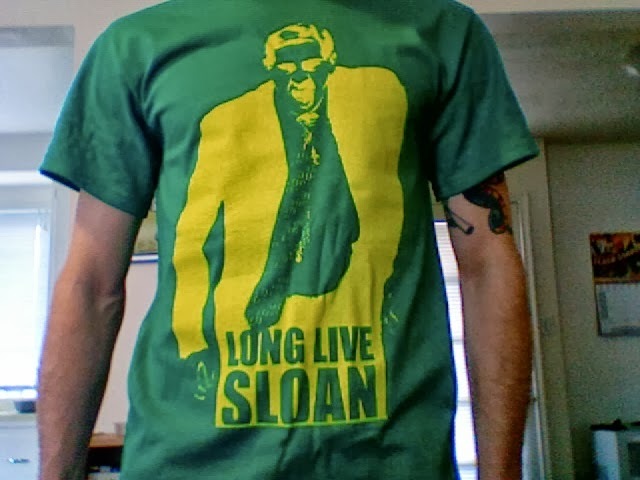 I've always been a fan of Sloan and to celebrate, I made these shirts that I still have for sale. 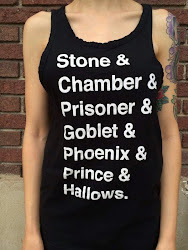 If you're interested in one, visit my shop and pick one up. I can't have it shipped to you in time for the game tonight, but at least you'll have it.